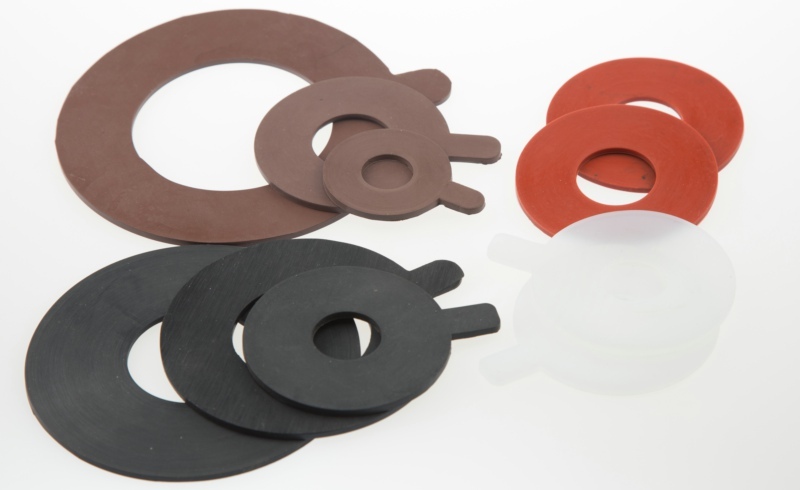 Silicone rubber gaskets are high-performance mechanical seals with an exceptional resistance to extreme temperatures. 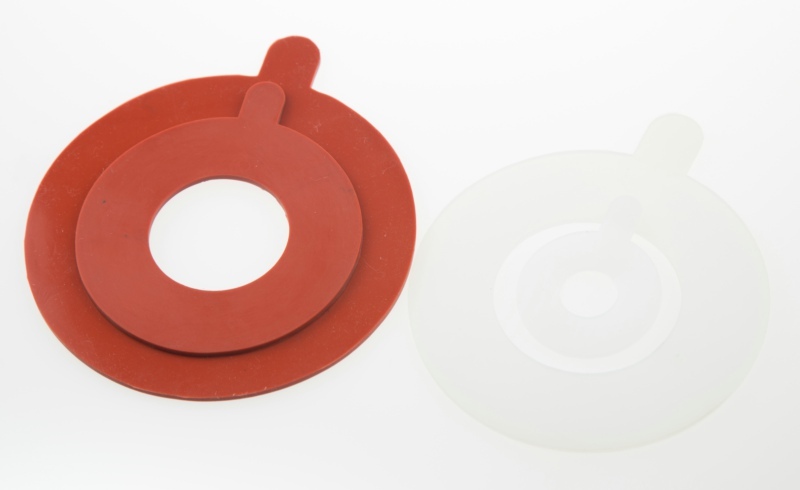 They have been widely used in food and pharmaceutical industry. 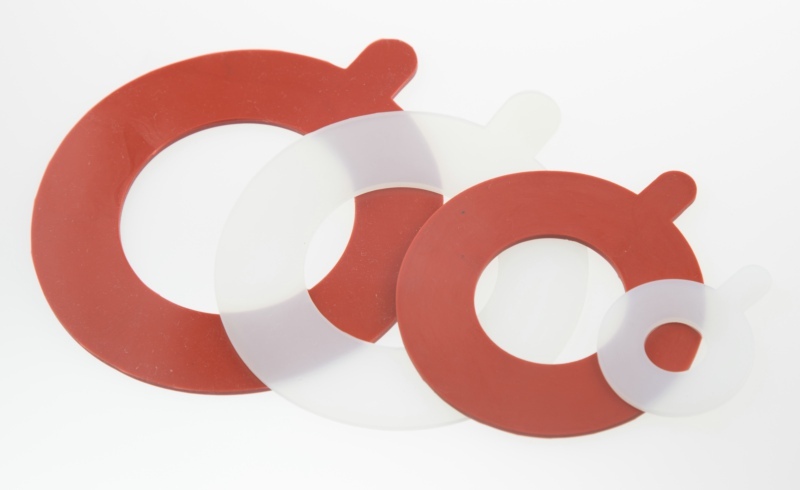 We supply VMQ Gaskets to China’s leading manufacturers of medical equipment. Various size and colors are available.